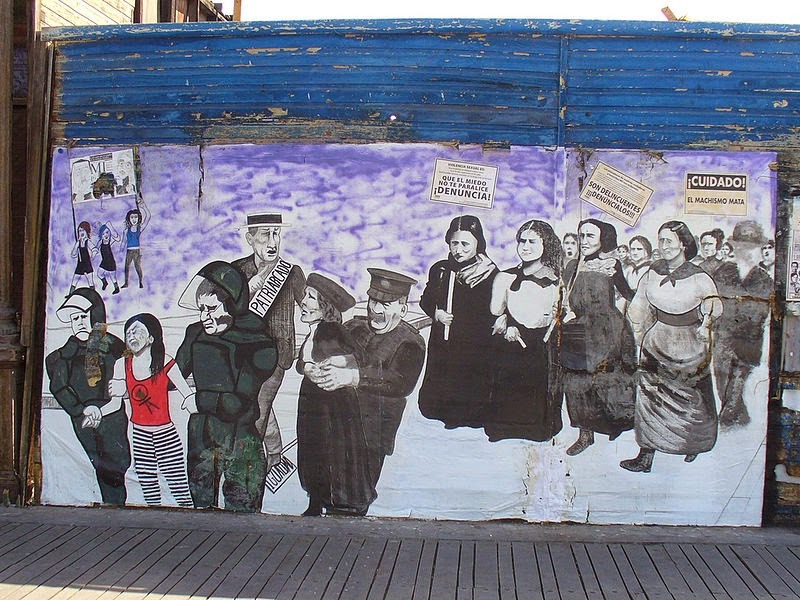 Source: Mural que hace alusión a la violencia machista. Wikicommons. In the Maghreb, only two states criminalise violence against women: Tunisia and Algeria. On 5 March 2015, a new law was passed in Algeria which makes violence against women (including within families) a crime. Between one and 20 years in prison for moral and physical injuries. Between six months and two years for trying to stop financial flows to spouse. However, if the injured woman ‘forgives’ her attacker, the legal action is stopped.